Regardless of how positive you try to be, there are always people who want to make you miserable. Whether it is on purpose or unintentional, these individuals seem to have no other purpose in life but to ruin your self-esteem. 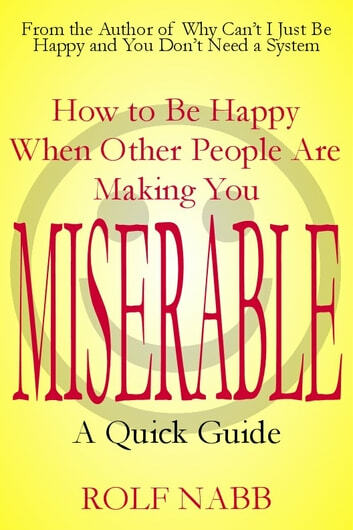 This short guide contains quick and simple advice to help you overcome these people and situations and achieve the happiness you deserve. 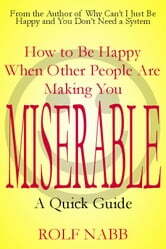 How to Be Happy When Other People are Making You Miserable: A Quick Guide is very helpful in overcoming the misery that can be caused by your interactions with other people.